The School of Social Work at the University of Missouri–St. Louis is strongly committed to providing accessible, affordable and high quality social work degree programs at the baccalaureate and master’s levels to a diverse and nontraditional student body. We are also committed to carrying out research and scholarship to improve social work knowledge and to provide community service activities that serve to enhance the welfare and well-being of the people in the St. Louis Metropolitan region, the state and other metropolitan areas. The UMSL social work program is accredited by the Council on Social Work Education. This accreditation assures graduates placement in social service agencies and allows students to apply for a license to practice social work. Professional social work education enables students to integrate the knowledge, values and skills of the profession into competent practice. The Bachelor of Social Work (BSW) Program offers social work classes designed to prepare persons for employment in social welfare agencies, schools, hospitals, children’s homes, victim services, juvenile court, legal services, policy and planning, community development, mental health facilities, correctional institutions, day care and rehabilitation centers. Individuals currently working in social welfare settings can improve their skills or increase their opportunities for job advancement. One of the top reasons to pursue your social work education at UMSL is our incomparable faculty. Our faculty members are locally, nationally and internationally recognized in their areas of specialization, often being sought out as experts in their field, and are able to provide our students with the combination of academics and practical skills needed for professional social work practice in a wide range of fields and settings. 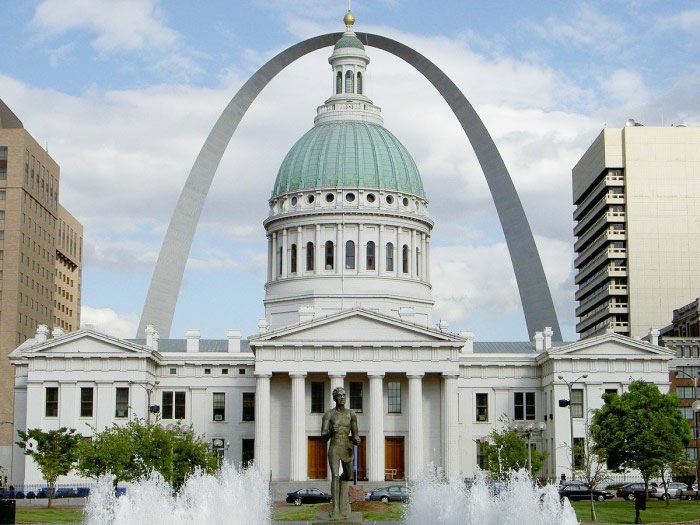 The faculty, in addition to maintaining high standards of teaching, provides many hours of community service and practice to the numerous social services agencies in St. Louis. Research is also an integral part of the faculty’s activities and many scientific papers are presented by our faculty to local, national and international meetings. The faculty also publishes in many social work or related journals. The School of Social Work offers students the minor in social work, the Bachelor of Social Work (BSW) and the Master of Social Work (MSW).